Quadrant Protocol. Global, Decentralized Database of Reliable Data. About 90% of all information available on the network was created over the past 10 years. The development and popularization of network technologies have become a real catalyst in information layer formation , the volume of which today is estimated in millions of exabytes. 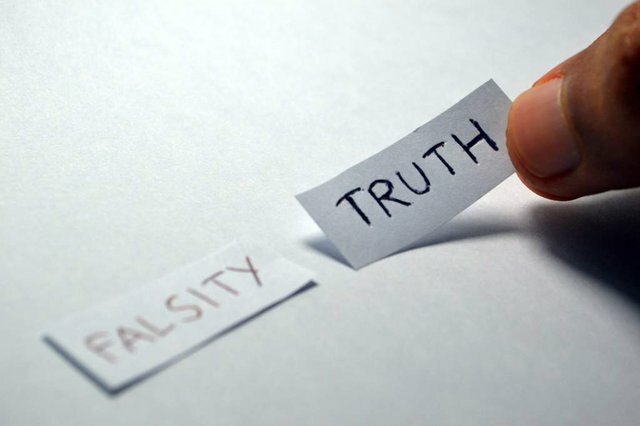 However, such accessibility and openness of information sources led to the fact that the network is flooded with a huge amount of false data that are cloned exponentially. This distorts various statistical reports and also limits the use of this information in apps. The solution to this problem was taken by the Quadrant Protocol platform, which will be responsible for the authentication of information, as well as its structuring. Problems Solved by Quadrant Protocol. It's believed that the largest data sets are concentrated in the Google hands. Every second this search engine processes about 40 thousand requests. But it's worth noting that the company is not particularly puzzled by checking the information. Accordingly, the use of such sources may distort the reality. And to talk about the information reliability in less global systems doesn't make sense. The lack of a single marketplace. If we take the example of the same company Google, it receives tons of meta-data from devices every day. But this is a one-way benefit, because users often don't realize that this happens to them every second. The same applies to other resources. But information is a value that can be sold, and you give it away for free. All this is due to the lack of a real market for information. 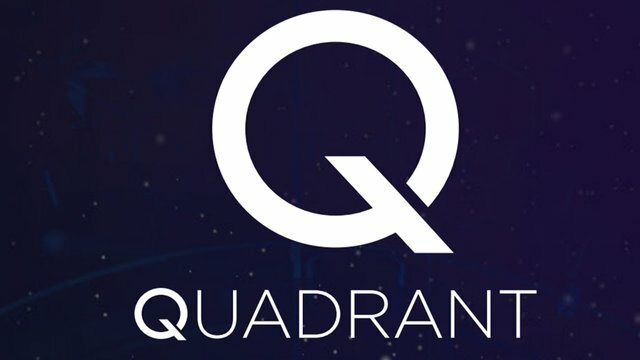 How Will Quadrant Protocol Work? Suppose that you have a certain information base, for example, about the number of a particular book readers. You register on the platform and upload this database to the system. Special algorithms verify the authenticity of the incoming information and record it in the blockchain, where it will be securely stored. Further, your actions will depend only on your desires – you can use the platform to store or sell information to interested parties. Thus, the Protocol creates a Quadrant is the bridge that unites producers and consumers of data. 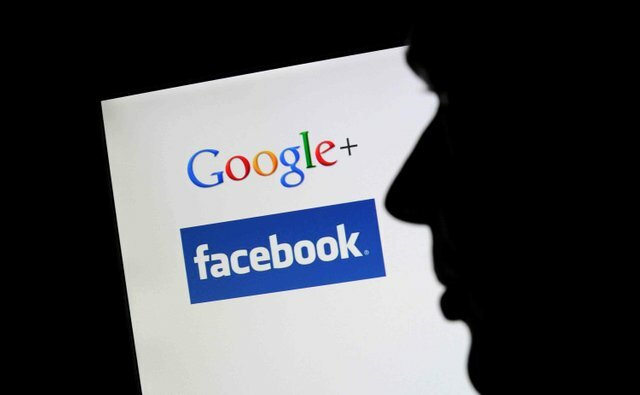 Now, the leading position in the data trading market belongs to Google and Facebook. But our generation has all the chances to see how blockchain technologies will change this world and decentralized startups will take a leading position in many industries. I'm upset by the fact that today we are transferring our personal data absolutely free of charge, and someone receives huge financial profits. But even more upset those who use this data, giving a lot of money for that. Why? Because these data are inaccurate and their use doesn't help to achieve the goals by 100%. The problem that Quadrant Protocol plans to solve is extremely relevant, and the scope of the classroom coverage is almost limitless. 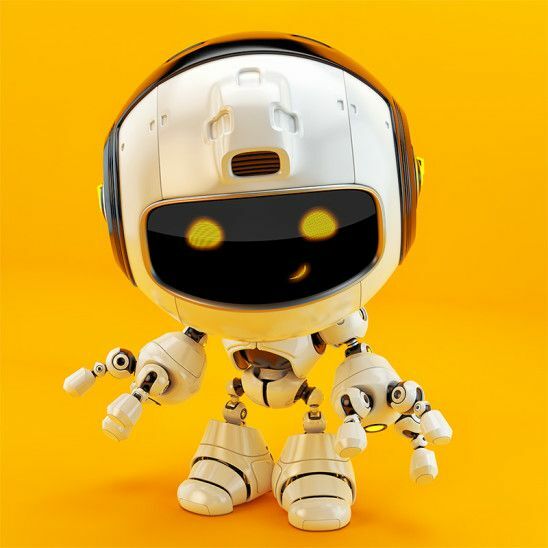 Therefore, having performed all the tasks from Whitepaper, the project has a chance to compete for the attention of NOT ONLY large corporations. We can become brokers of our own data...no google, no facebook just taking it. great move forward to control our data. This is really interesting, wow......thanks for the info, its a great exposition! @maziero681! welcome to my blog!